Fire is critical to the ecosystems of the Klamath-Siskiyou. 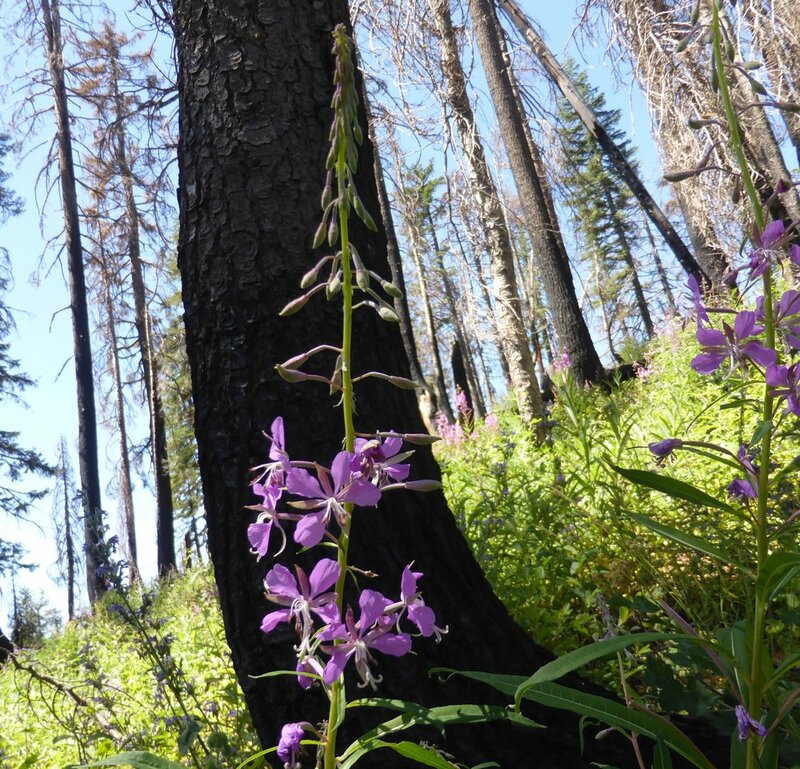 KS Wild has advocated for fire resilient forest policy for decades, bringing extensively researched findings to policy makers and allowing forests to withstand worsening fire conditions. Our work provides a critical link between residents and decision makers to create the best outcomes through targeted advocacy and community engagement. Sign up for our emails to stay up to date with our latest projects!